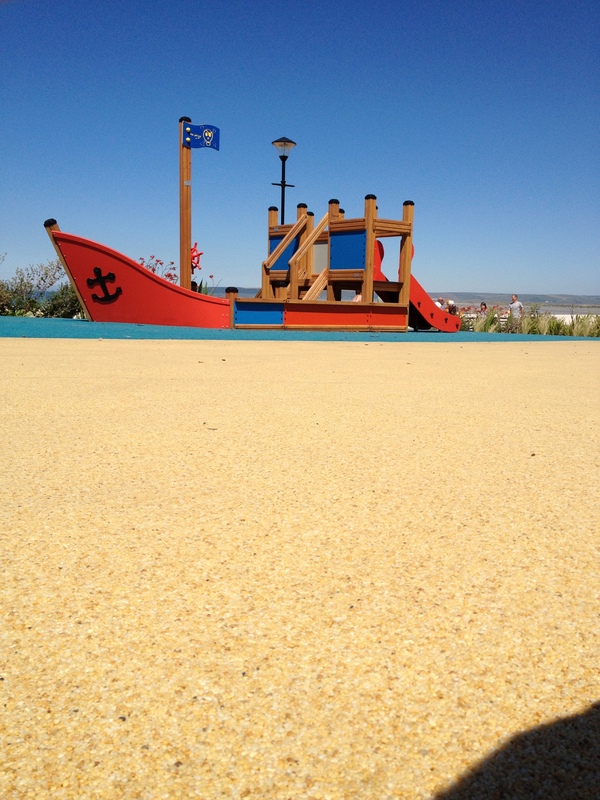 Resin Solutions Ltd, (Kent) was approached by the skipper of a fishing trawler in Whitstable who was having problems with his macadam driveway. 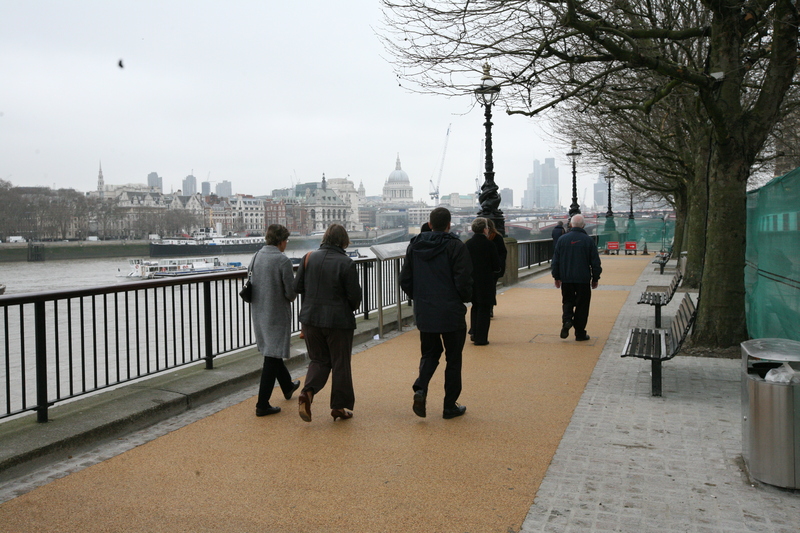 The drive was on a fairly steep slope and this combined with the lack of slip resistance provided by the macadam meant that vehicles could not get off the drive in icy conditions. 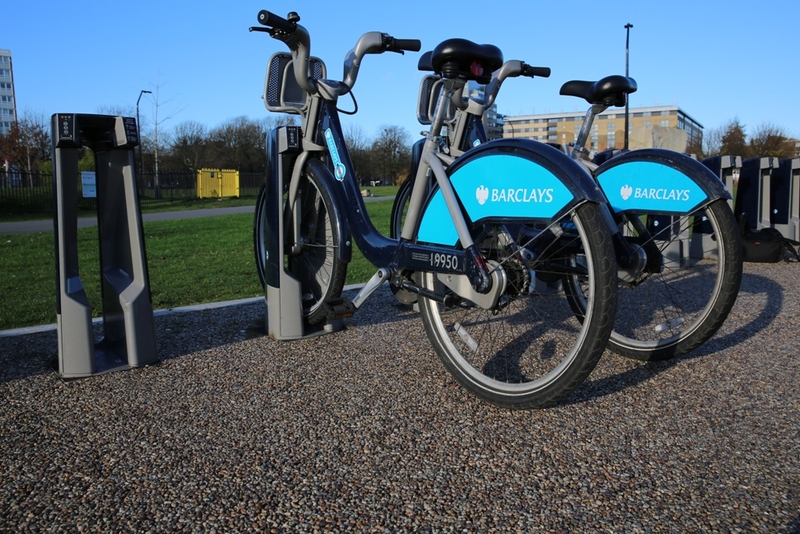 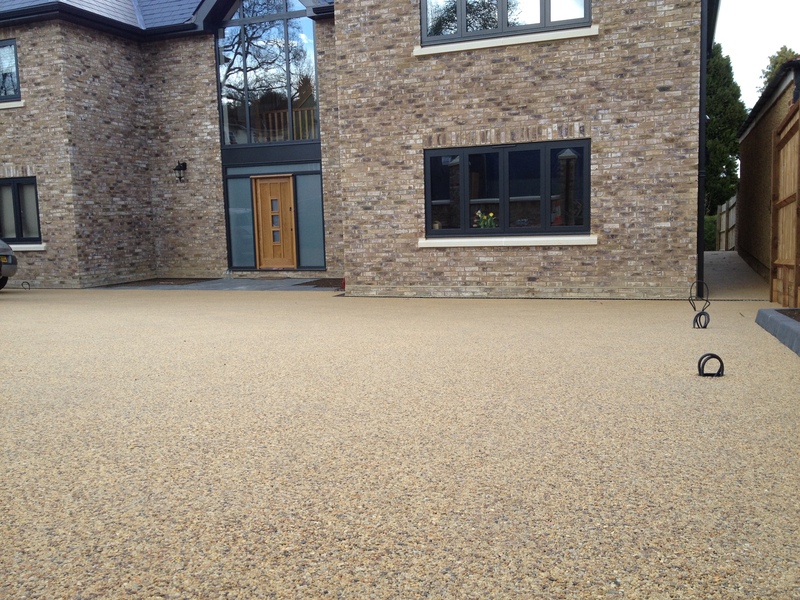 As the driveway owner needed to be able to get to work in all weathers he needed to find a surface that would provide sufficient grip for vehicles to pass at sub zero temperatures. 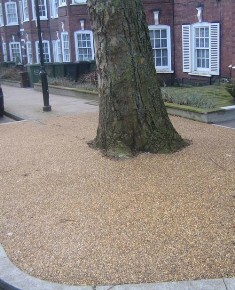 Another problem encountered was that the macadam was becoming uneven in places and breaking away from the surface, causing stones to get trodden into the house. 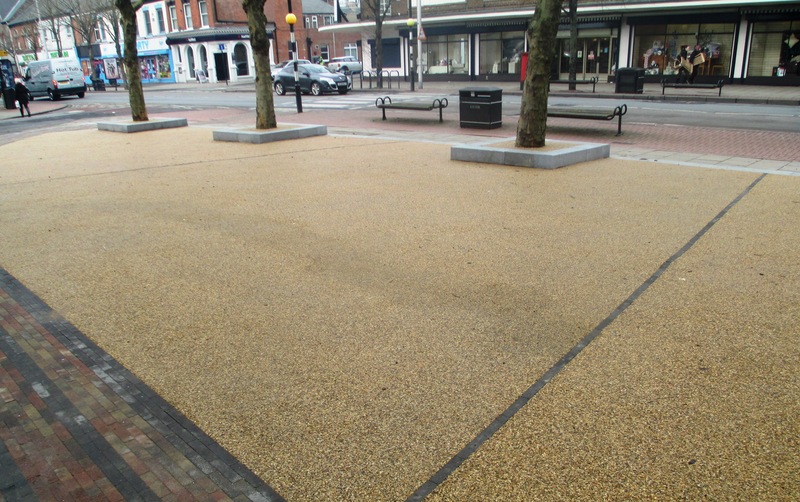 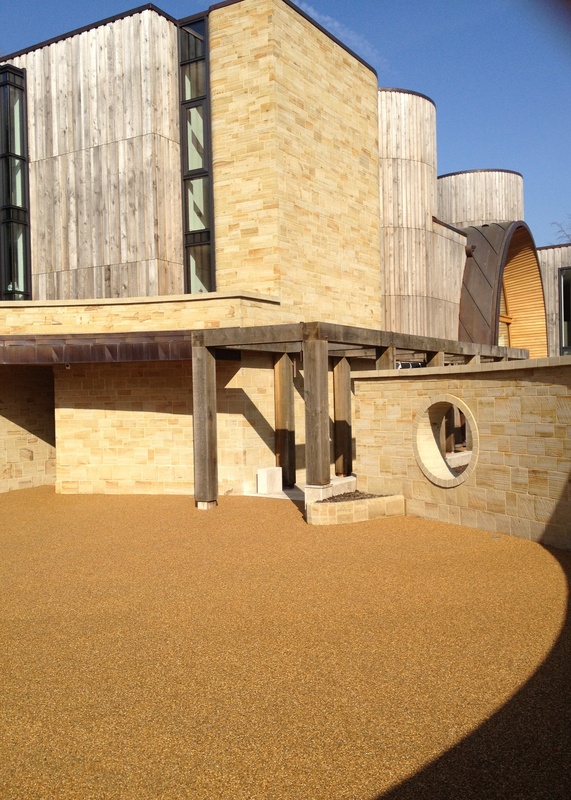 Resin Solutions Ltd discussed various surfacing options with the client and a decision was made to use RonaDeck Resin Bound Surfacing. 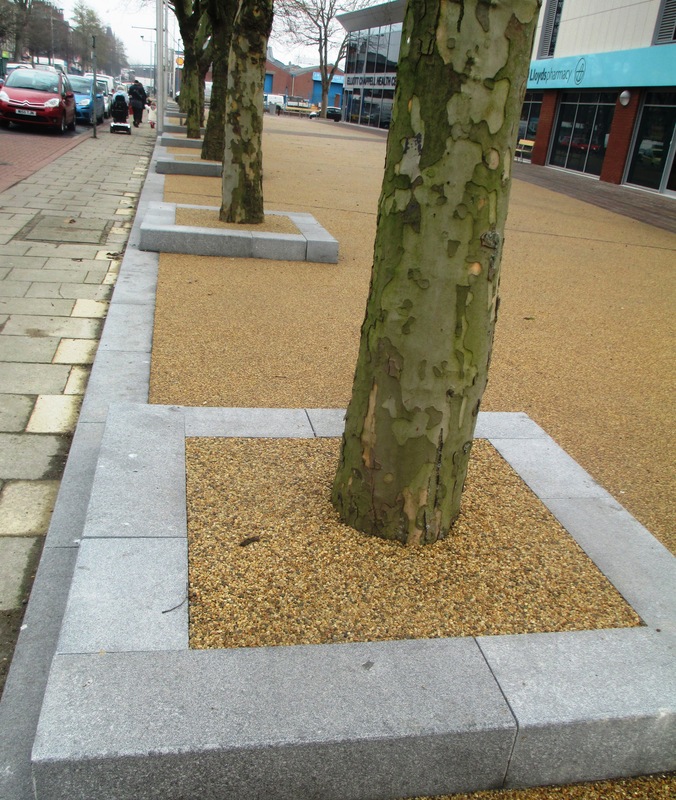 It was chosen for its long life expectancy and because it could be used to level off minor surface irregularities in the macadam. 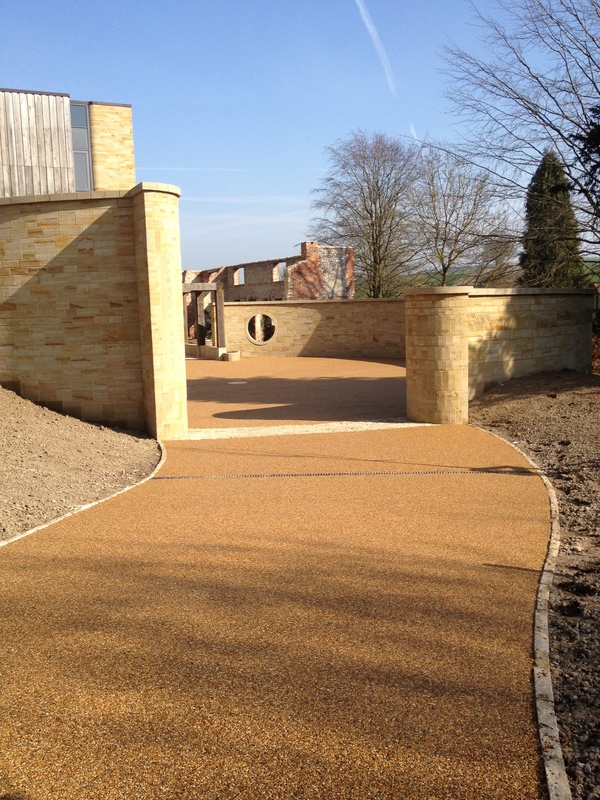 The clients wanted the driveway to incorporate a clearly defined pedestrian area as they had young grandchildren. 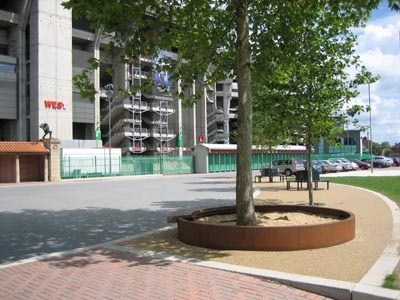 Resin Solutions Ltd discussed various aggregate combinations that would provide a contrast and advised that a 1m wide border should be included at the perimeter to provide a pedestrian walkway. 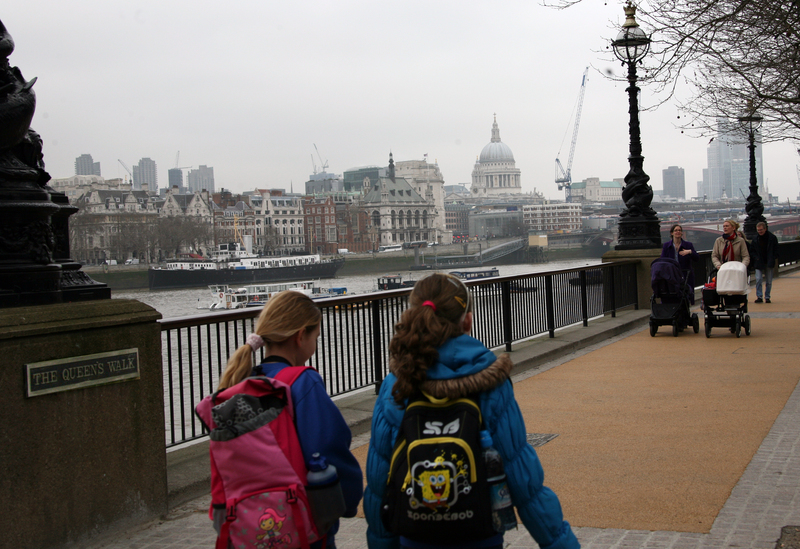 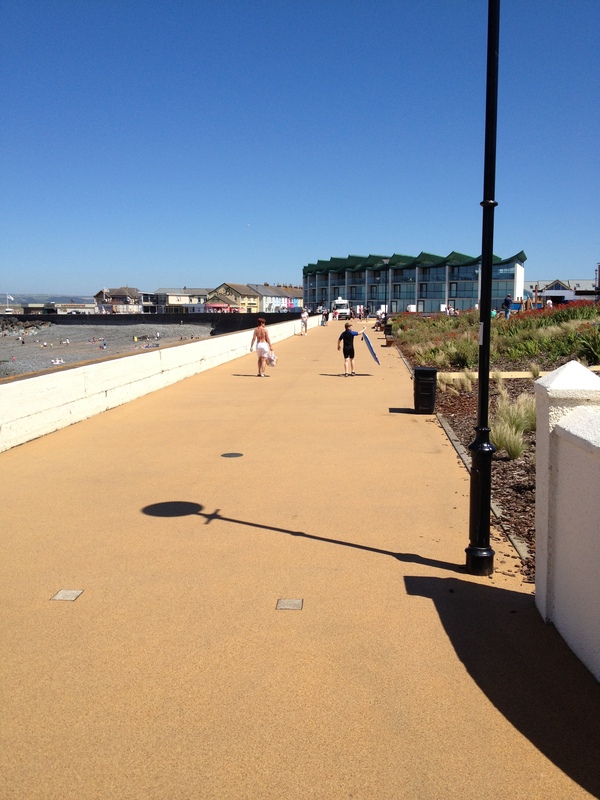 The Midnight aggregate blend was selected for the vehicle areas and Terracotta was chosen for the walkway; a steel trim was installed by Resin Solutions Ltd to provide a well defined separation between the walkway and the drive. 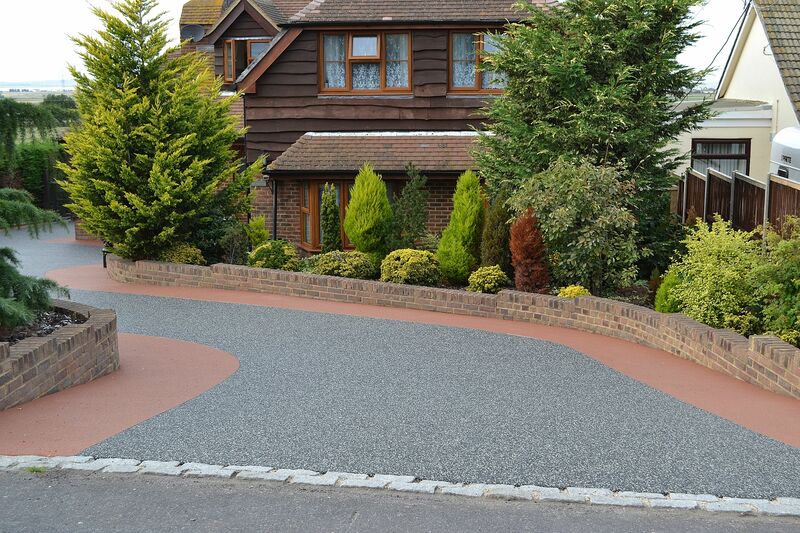 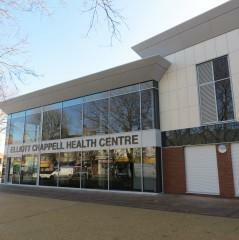 The work on the 237 square metres of driveway including all preparation was completed within two days.